Amazon has axed its new $8-per-month Prime subscription plan, which placed the retailer as a more direct competitor to Hulu and Netflix, after just a fortnight. Speaking to All Things D, an Amazon spokesperson explained: "We regularly test new options for our customers. 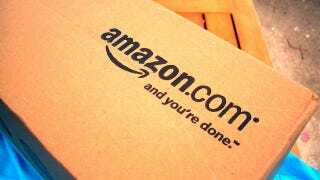 At this time, we've completed our test and are no longer signing up new customers for Amazon Prime monthly memberships."